Tankless Water Heater for Large Industrial Applications. 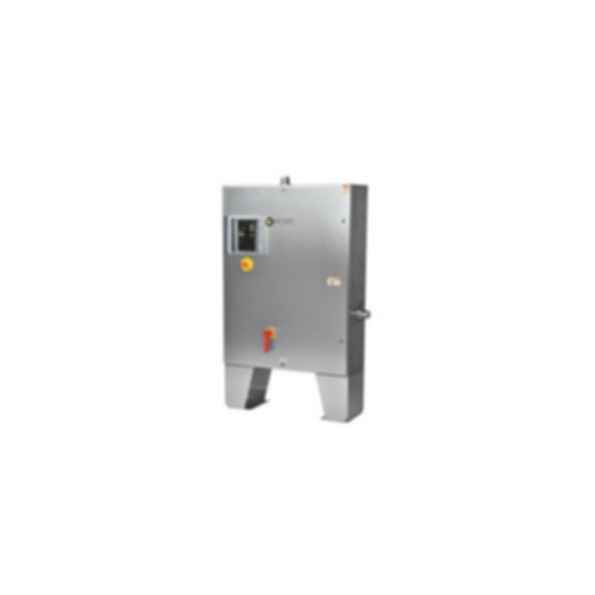 Keltech, Inc. CN-Series Tankless Water Heaters are designed to accommodate most heavy industrial fluid heating applications where demand is 36kW - 144kW and flow rates from 1.5 to 50 GPM are required. Internal fusing (included) adds safety and permits single power connection.